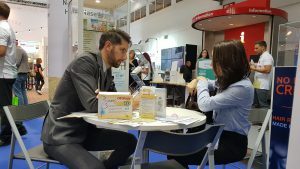 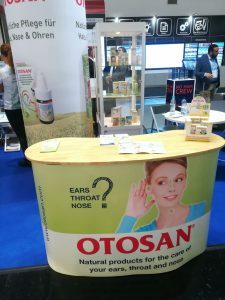 Munich, 10th-13rd October, 2018 – Expopharm in Munich was a great showcase for Otosan brand. 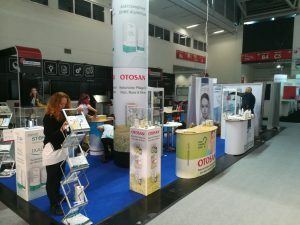 Otosan booth had a large number of visitors coming and stood out in this international exhibition, specifically dedicated to pharmaceutical products and services. 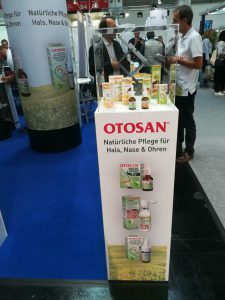 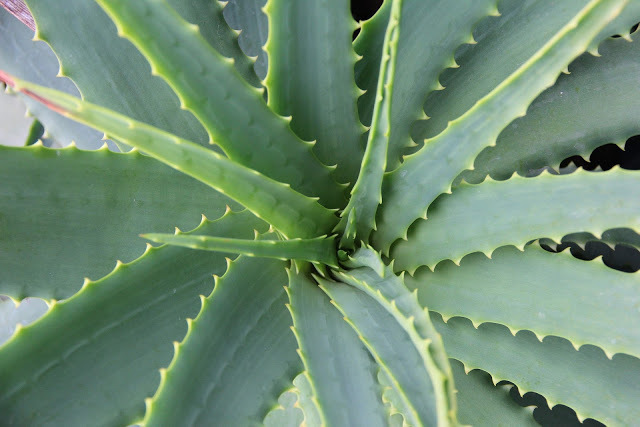 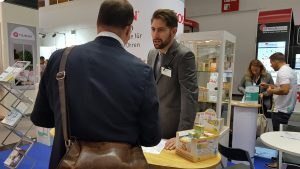 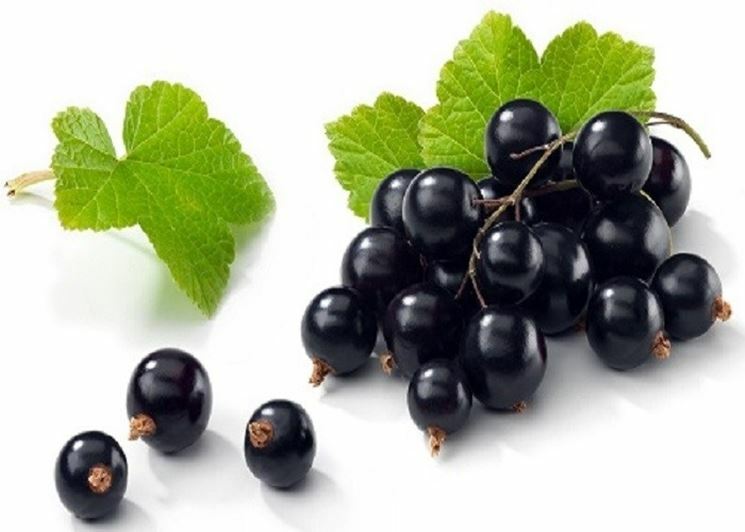 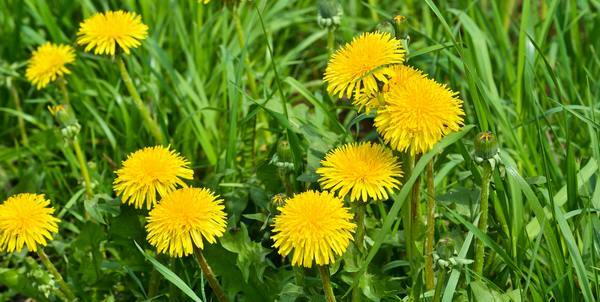 Thousands of visitors from all over the world have been introduced to Otosan range of products, already available in the German pharmacy channel. 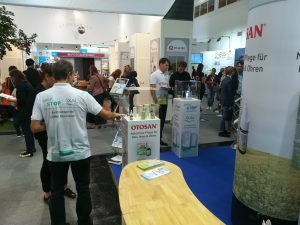 The Exhibition was a good chance to meet new potential partners from different markets and to strengthen Otosan presence in Germany, thanks to the participation of thousands of pharmacists. 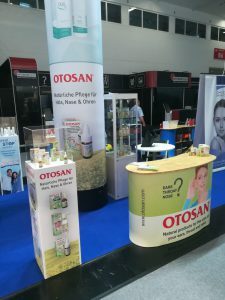 At the booth, information about Otosan products, together with marketing material were given to interested visitors. 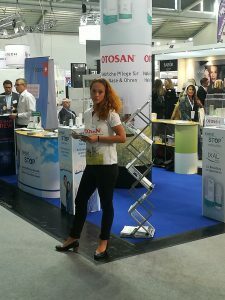 A photo gallery of the event will follow.